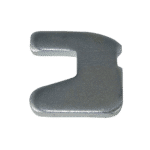 The Ridg-U-Rak Pallet Rack Spring Clip is used in Ridg-U-Rak slotted and teardrop design pallet rack systems. 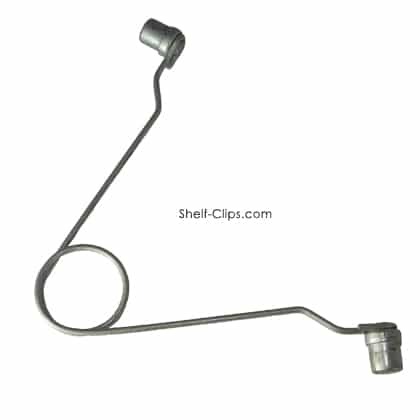 The industry title for this clip is the Ridg-U-Rak Standard Pinch Pin. 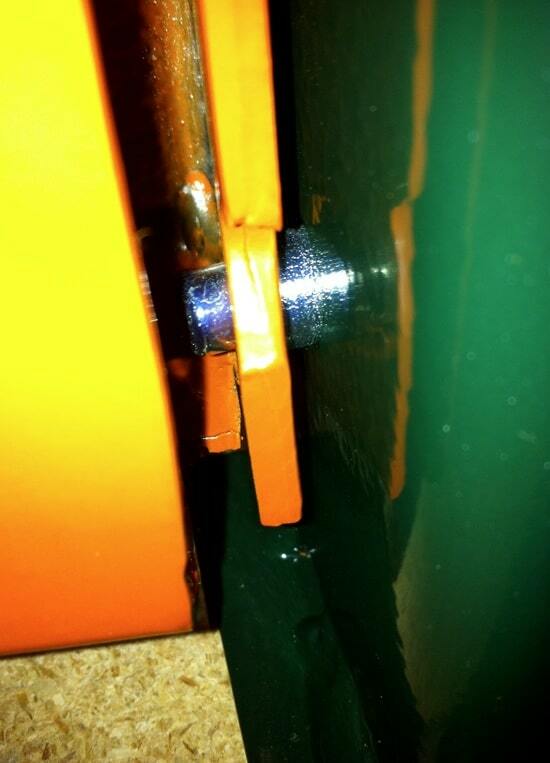 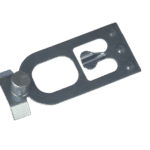 These pinch pins are easy to install and provide a secure beam to frame connection that increases safety within a Ridg-U-Rak system. 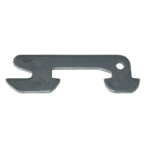 One of the top features of the Ridg-U-Rak Pallet Rack Spring Clip is the ability to secure two levels beams in separate bays. 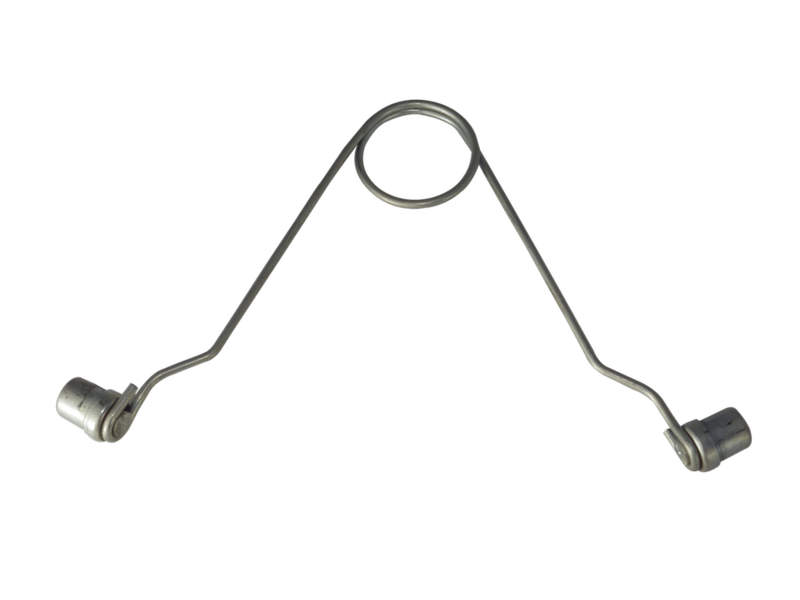 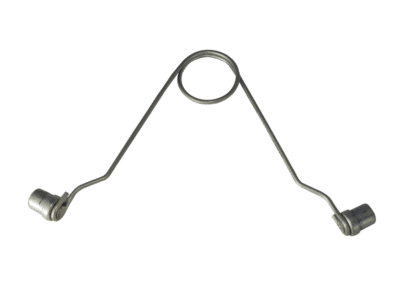 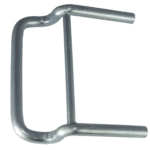 With the unique ability to fit inside the upright frame the RUR spring clip is designed to fit in aligning 3/8″ holes. 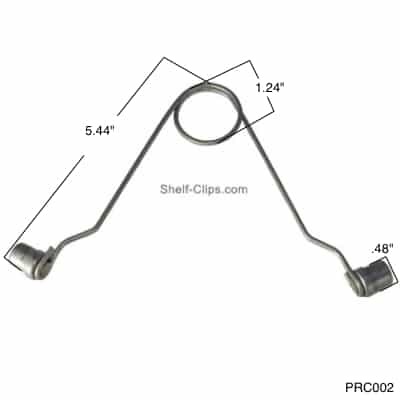 To install these pinch pins you simply pinch the sides together while inserting inside the frame column from the back. 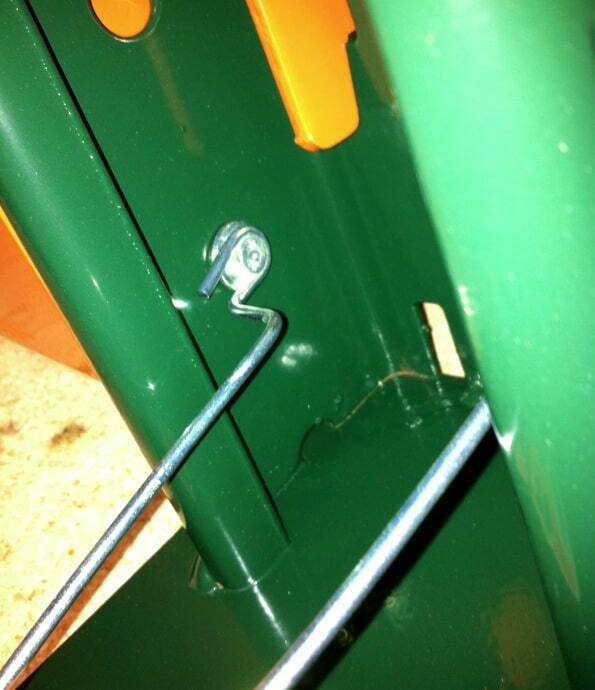 Then you release the pins in the aligning holes of the pallet rack cross beam and upright frame.